Advancing the skills and knowledge of all levels of the music industry is the key to a healthy future. From musicians to producers, managers, bookers, venue operators, promoters, sound engineers and more, WAM is there to assist in the development of the music industry in all its forms. 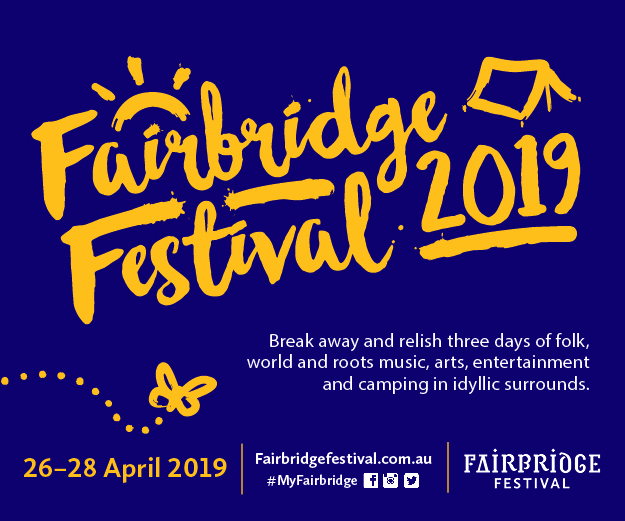 Whether a beginner or an expert, we have a range of programs, workshops and events that are heavily focused on helping strengthen your chances of success in all musical endeavors. These range from on-going projects such as ‘Sounds of’ benefiting regional communities to partnerships with projects like CONTROL to advance the careers of music managers and RELEASE to empower upcoming record labels with the right tools to succeed. 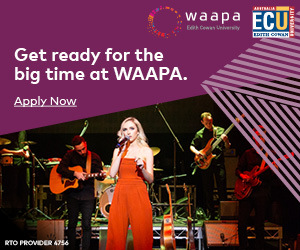 With recognised gaps in the West Australian music industry ecology, particularly around mid to high level managers, the new WAM direction sees us tackling these areas with more programs and events specifically focusing on bridging these skills gaps. 2013 was a turning point for the long-running Business Conference, the changing of names to a Music Conference representing the enhanced outlook of a newly re-branded WAM to target a greater diversity of topics and target audiences. With record numbers of attendees, media coverage and general excitement created testament to these actions, WAM annual event continues to bring enhanced music learning experiences to WA, collecting some of Australia and the world’s most exciting, innovative and experienced industry experts together in a conference featuring panels, workshops, one-on-one sessions, networking and more. A collaboration with APRAlAMCOS, MISS is a WAM initiative to deliver year-round professional development and networking opportunities for WA musicians and music industry professionals, seeing a diverse range of targeted topics to help develop the WA music industry’s knowledge, skills and chances of succeeding. 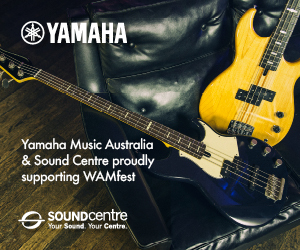 Entry is free for WAM and APRA Members and happen approximately once a month. 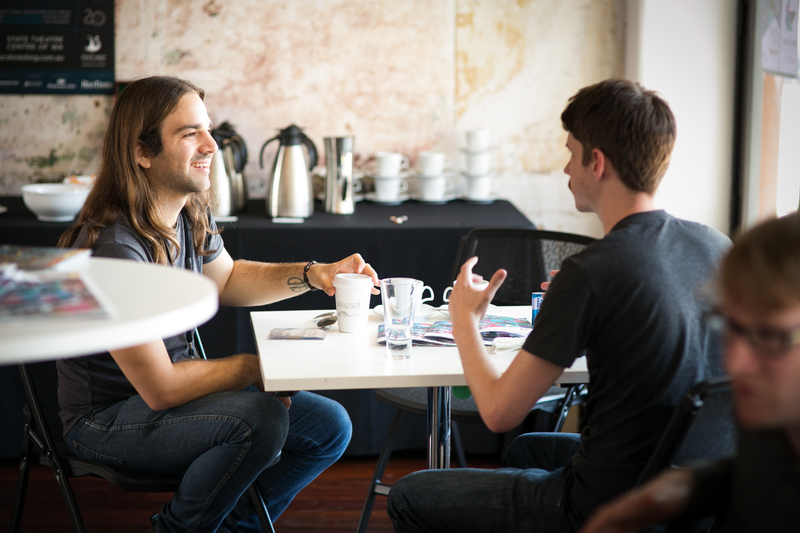 An initiative by WAM to provide frequent and forward-thinking educational and networking opportunities for members of the WA music industry, WAM Workshops run throughout the year, often taking advantage of opportunities that arise and can be used to benefit the music industry. With lack of legal knowledge a widespread issue amongst those involved in the music industry, WAM has partnered with Mike Tucak from Creative Legal for the P.U.L.P. (Pop Up Legal Practice) sessions available for free to WAM Members, and offered regularly throughout the year. Also, through our involvement with the Australian Music Industry Network, we’ve helped create a free legal resource handbook for anyone to access here.